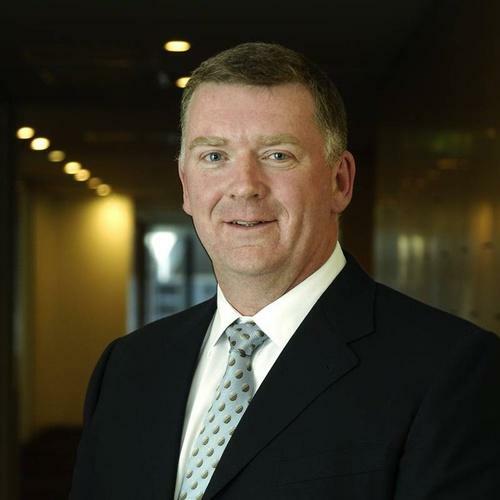 Westpac CIO, David Curran, predicts that more partnerships between big banks and smaller fintech startups will help to drive a new innovative working model. Speaking at the 2016 Banking and Wealth Summit in Sydney on Wednesday, Curran addressed barriers to innovation in the financial services sector, including the current resistance by bigger banks to partner with fintech startups and his prediction that more collaboration will transform processes and output. “My guess is we will continue to see more collaboration in financial services, and that will start with more partnerships between banks and startups - because that’s what we’re used to - just a few people and easy to define contracts. Curran noted that though it was a widely held perception was that large banks avoid partnerships with startups for commercial reasons, hoping to block out competitors in the market, much of the resistance was around the risks associated with data sharing. “The way tech is going I firmly believe that an API economy is going to be a natural evolutionary move, with open services and open software … but we have to solve three things along the way to make that work,” he said. Firstly, Curran said older banks need to work to address, and replace, old systems in the core of the organisation that are not suited to providing open APIs. The second issue was around maintaining the level of trust and reliability expected of banks. “If you get a service from a new startup, you expect it to work most of the time. When you want that service from a bank, you expect it to work all the time. The difference between most of the time and all the time is actually exponential,” he said. Stemming from that is also the trust component from customers around sharing their personal data. “When we start dealing with customer information, that trust in the service becomes very much implied, and where the liability sits with that is something that needs to be solved,” said Curran. Curran also emphasised the growing and inordinate number of cyber threats targeting financial services firms, which makes the issue of data privacy and security even more important for the banking sector. “We’re seeing a massive increase in cybercrime and cyber threats, and the CIO of a bank has to watch out for that all the time. There are a lot of things we need to worry about. “For instance, we’re excited about what blockchain technology can bring, but similarly we need to recognise there’s a bad side as well as a positive side to these things, where we have to understand how they can be used and abused. Moving forward, Curran said he believes banks will be a transformed sector, with some remaining in a traditional working and management model, and those that successfully transform to suit “the coming digital revolution”.